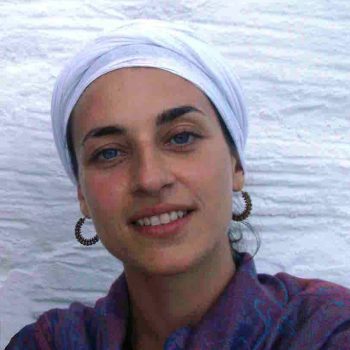 Panagiota Kostami first met yoga when she was studying acting in Greece in 2009. She was then introduced to Hatha as well as Vinyasa Flow Yoga and at that point she knew that yoga would bring magic to her life. Since then, she has been passionately practicing Hatha, Vinyasa Flow, Ashtanga and Υin Yoga. 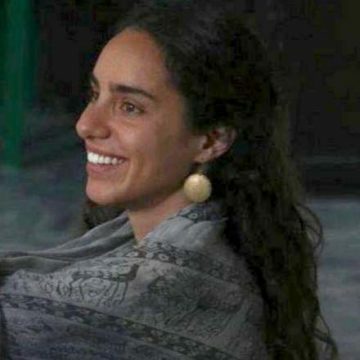 When she felt ready to explore more about the spiritual path of Yoga, she decided to live a true yogic experience at the Arhanta Yoga Ashram and completed 200hours Teacher Training studying Classical Hatha Yoga. 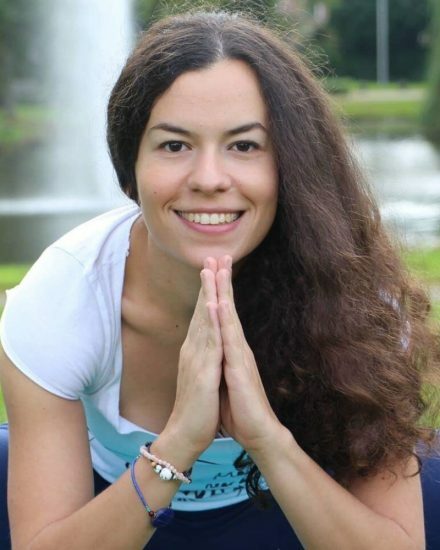 After moving to Holland, she started teaching Hatha, Vinyasa Flow, Hot and Yin Yoga in various studios in Rotterdam, the Hague and Delft. She has followed workshops by Julie Martin and Pradeep Teotia. 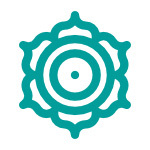 Her goal is to share her knowledge and passion for yoga with other people and help them find their own path while respecting the uniqueness of their body. Her background in acting has influenced her teaching style making her classes creative, playful and challenging at the same time.